Welcome to another edition of our weekly roundup of the biggest newsmakers in the world of technology. The hottest news this week was the India launch of Xiaomi Redmi 5A, which comes in two variants and will become available on Mi.com and Flipkart from December 7. The Redmi 5A price in India is Rs. 5,999 for the 2GB RAM + 16GB storage variant, and Rs. 6,999 for the 3GB RAM + 32GB storage option. Xiaomi is offering Rs. 1,000 discount on the 2GB RAM model of the handset to the first five million buyers, bringing down the price to Rs. 4,999. On top of this, Jio is providing cashback of Rs. 1,000 to customers who buy either variant of this handset. 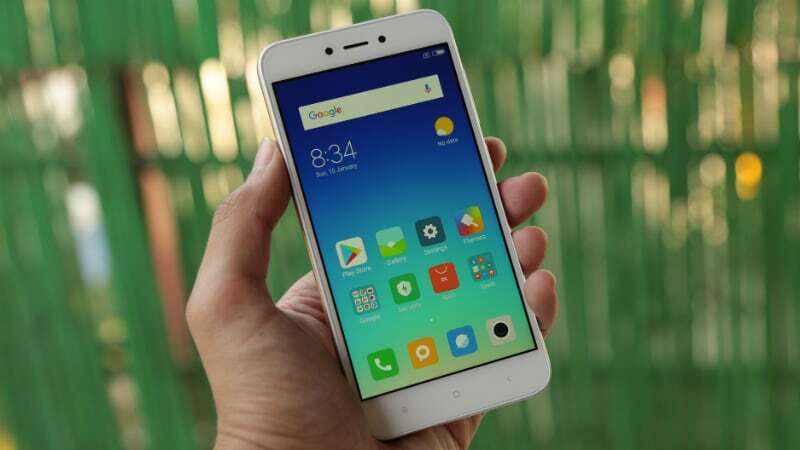 As for the specifications, the Redmi 5A has a 5-inch HD display, quad-core Qualcomm Snapdragon 425 processor, and a 3000mAh battery that is claimed to deliver backup of up to 2 days. It sports a 13-megapixel rear camera sensor with an f/2.2 aperture, as well as an LED flash, and a 5-megapixel front camera sensor with f/2.0 aperture. It runs MIUI 9 based on Android Nougat and supports microSD cards of up to 128GB capacity. In China, Xiaomi teased the launch of the Redmi 5 and Redmi 5 Plus smartphones, which will be positioned above the 5A if we go by convention set in previous years. The company on Weibo said new Redmi models on December 7, and the accompanying image showed bezel-less design and 18:9 aspect ratio on the handset. In previous leaks, the two Redmi 5 handsets have been consistently said to feature the new design language. Other rumoured specifications include a 5.7-inch HD+ display, 1.8GHz octa-core processor, 2/ 3/ 4GB RAM options, 16/ 32/ 64GB storage options, MIUI 9, and 3200mAh battery.